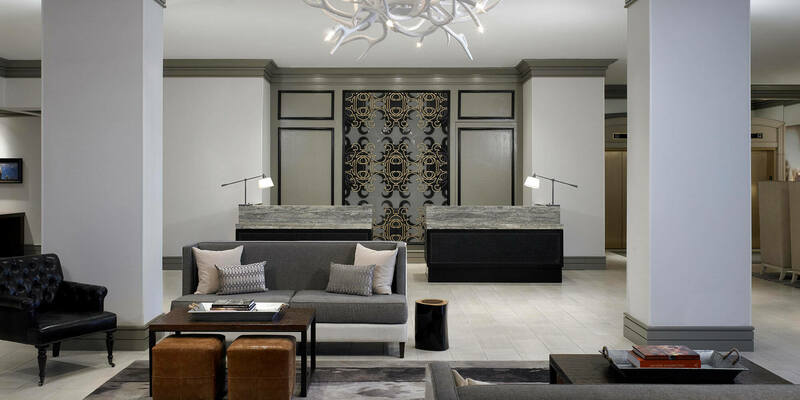 A Woodbine acquisition through the Woodbine Legacy Investments fund in spring 2017, this 224-room boutique hotel sits on a tree-lined street in the charming Park Cities region of Dallas. The hidden gem nestles between Highland Park and Preston Hollow neighborhoods just north of downtown—with proximity to the best of the Metroplex as well as prime access to Love Field Airport and Dallas-Fort Worth International Airport. 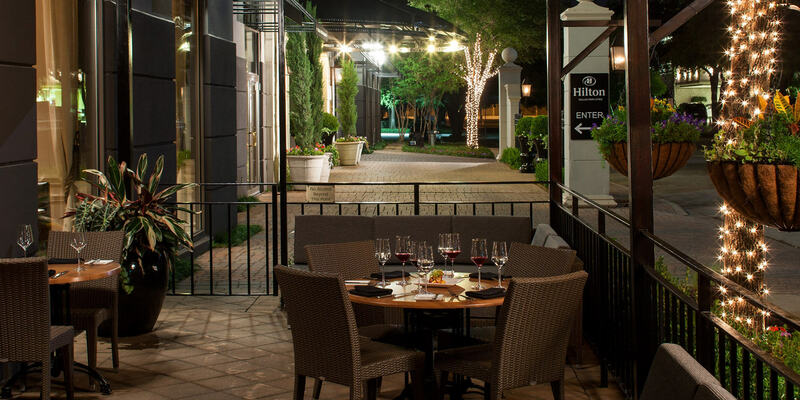 Beyond upscale guest rooms and meeting space, the property has the on-site restaurant Grain, which delights travelers and locals with its blend of contemporary design and innovative Texas cuisine. 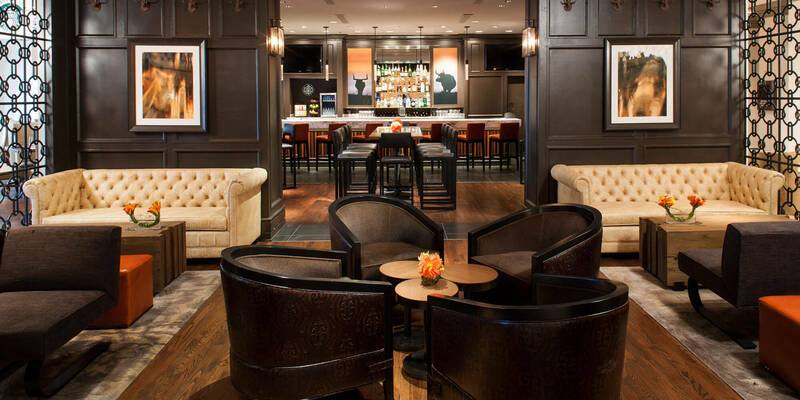 For the bookends of mealtimes, there’s the adjacent Lobby Bar, with a stylish yet welcoming atmosphere for both catching up and winding down over a cocktail or brew. Additional amenities include a fitness center and rooftop pool. Woodbine handles asset management duties for the property, and plans to renovate the hotel are underway.